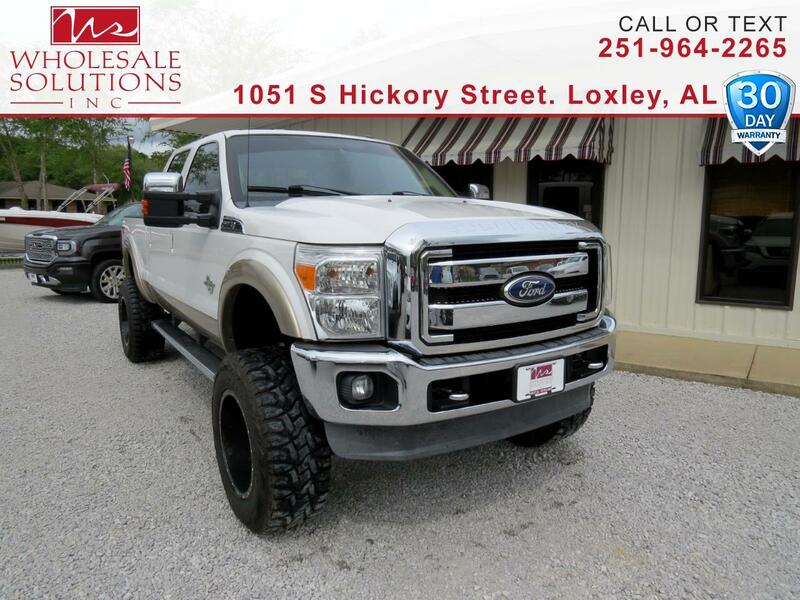 Used 2012 Ford Super Duty F-250 SRW 4WD Crew Cab 156" Lariat for Sale in Loxley AL 36551 Wholesale Solutions Inc. Recent Arrival! ABS brakes, AM/FM radio: SIRIUS, Compass, Electronic Stability Control, Front dual zone A/C, Heated door mirrors, Illuminated entry, Low tire pressure warning, Remote keyless entry, Traction control. Clean CARFAX.